We specialize in Weddings, School Events, Graduations Parties, Corporate Events, Family Reunions, House Parties, Small Clubs and many more. "No event is too small we cater to all"
DJ Manson was beyond amazing for my wedding on June 11, 2017! 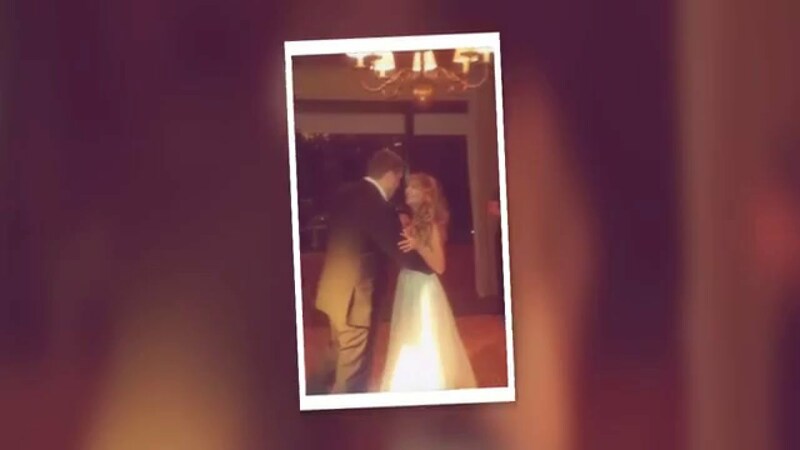 He spoke with my now husband and was very professional and detailed in every aspect of planning the music selections for each part of our wedding. He came early and set up a station in each location for ceremony, cocktail hour and reception. His lighting was beyond perfect and exactly what we wanted. He went out of his way to make sure everything ran smoothly and perfect that day with our coordinator. He even created a lobo design for us to reflect on the dance floor and gave out free cds with our wedding songs on Them!! I would definitely recommend his services for any event you have! We will definitely be using him again in the future! Thanks DJ Manson for making our special day that much more special! You rocked the house! I have used this DJ for two different events and highly recommend. DJ Manson did a wonderful job! I was confident in my choice of a DJ from the very first correspondence with him. I got so many compliments about the music at our wedding reception, and DJ Manson worked well with my bridesmaids, who had prepared a special song to perform for me. The lights, the music, every aspect of his service was 5-stars! Thank you so much Manson for making this event a success with your themed music, mixture of music and involvement of the kids! 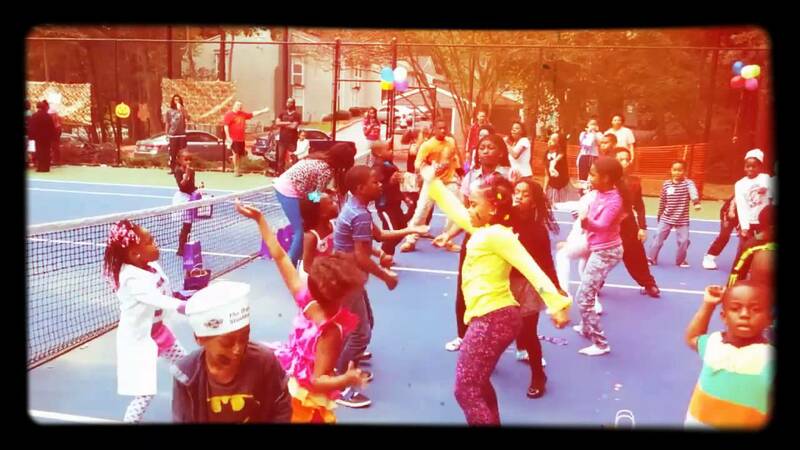 The kids have already requested that you DJ the next event! You were awesome and thank you SO much for your availability! DJ Mason is THE BEST! DJ Mason was VERY professional from them time I inquired about him DJing my 40th birthday party until the day of the party! He was very prompt with his responses & he was also prompt the day of the party! He played the right music to keep the crowd on their feet! I would definitely recommend him & I would definitely use him again in the future! Mason did a fabulous job keeping the crowd entertained. He entertained all ages of children with games and trivia, along with keeping the adults engaged as well. He showed up on time, had a cheerful attitude and kept the energy throughout the 4 hours. Numerous people commented on how great of a job he did and wanted his number. I will definitely use him again for upcoming events. Thank you for all of your hard work. Masen was early, professional, and so pleasant when he came to my community 5/19/18! My staff and residents absolutely loved him. He is the one to book if you are looking for a DJ for your event. We recently had an employee event and DJ Masen was just fantastic! Excellent communication, so accommodating with all of our requests and extremely personable! I will be recommending them to all of our clients and will most definitely use them again. Couldn't have asked for a nicer experience. Extremely responsive. Arrived on time, played longer than we contracted and was very gracious throughout the entire event. Got the old folks and the young ones up and out on the dance floor! DJ Masen was more then a pleasure to have at my wedding this past holiday season. I would highly recommend him for any special occasion in your near future! Stop Here! You've found your DJ! and I'm happy now he can add that to his DJ resume. We will now use him for each and every one of our events. Hire him now, he will not disappoint! Thank you so much DJ Masen for an outstanding memorable experience! We enjoyed are DJ from ceremony to reception he played great music for my family and friends to enjoy!!! He has lights and equipment and was awesome at his job!!!! We had a Resident Appreciation event for about 200 of our senior citizen residents. DJ Manson did a great job providing a variety of music that made sure to hit all the decades! It was so good to see our residents breaking out into dances-even those using wheelchairs and walkers joined in the fun! Thanks so much for helping make this years event a success! DJ Mason was prompt and was very professional thru out the event. Unlike most D.J. 's who won't say a word - D.J. Mason was engaging and personalized the audience frequently. This was more of an entertainment than just someone providing music. I would recommend D.J. Mason for any event that you are having. DJ Manson was recommended by a friend, and we hired him for an event at Georgia Tech. He was very easy to work with and his services really helped us with the space of the event (his lighting was great and he helped us set the atmosphere for a big space) and his music helped with setting the overall mood. He did a great job helping us transition through various portions of the evening. We would definitely use him again! The Entertainment To Remember (ETR) DJ did a phenomenal job for our fashion show! He arrived early and both our DJ and his setup were classy. Before, and after the show, ETR provided a wide variety of clean music for our guest that got them up dancing. ETR went over and above by also providing runway lighting. Their lights added to the festive atmosphere we wanted to create for the event. All of our guests and even our show staff had a great time. I highly recommend ETR for your next event! Thank you for providing us with such a professional service during our wedding. We appreciate you. We will be sure to recommend your services. Entertainment to Remember - DJ Taktixx had everyone enjoying the party! He made the party extra special. Everyone was raving about how much fun they had and the DJ was off the chain! He had the music (old and new) that everyone loved and he took music requests too! I highly recommend both Entertainment to Remember and DJ Taktixx! The process was smooth and the DJ was very professional and very courteous. I didn't have to worry or stress about anything. Thank you! DJ Mason rocked it out yesterday at our school party! He kept 180 kids (and adults) dancing and singing for two full hours. His sound and light equipment was state of the art. He was professional, on time, had a great attitude, and never stopped smiling. My daughter had been to a party that he played at and recommended him. and he was everything and more for our school party. Everyone was impressed and we will use him going forward at all of our school events. Antoine was awesome. Great party music. We will definitely use him again. DJ Tactics was awesome. We hired him for a friends baby celebration, the air was not turned up high enough so the event space was hot so most of the evening the guess was outside on the large patio area but the DJ did not complain once and kept the music going all night. Everyone enjoyed the mix of songs and DJ Tactics keep it hot all night. Entertainment to remember will be the company I use for all future events. I will definitely be requested DJ Tactics. Entertainment to Remember DJ'd an adult baby shower this past weekend. He was absolutely phenomenal. He was able to mix age groups and genres and his transitions between songs was super timely! If I EVER have an event, I will surely give them a call! Thanks for a great time! Thank you so much for DJing our annual staff party again. You were in hot demand after the great job you did last year and you definitely did not disappoint us. I look forward to working with you again in the very near future! Extremely Professional Service from beginning to end . Response less than 24 HOURS! Provided music for all ages. Genres and time periods. Caters to your play list. Highly recommended for all cultures.,age groups, weddings and other functions. Thank you for making my party a time to remember! The DJ services were amazing and really made our special day great! The DJ was very professional and very attentive to our needs! He kept me up to date on the order of events and was very helpful. He even had cds of our playlist for all the guest which was a major perk. If I ever need a DJ service Entertainment to Remember will be my DJ of choice! This dj is phenomenal! Our Halloween event consisted of kids and adults of varying ages. He was right on point to get the entire crowd involved. He even let the kids speak on the microphone! He was early for the party and he set up and take down was seamless! Great dj!!! You were promptly efficient and personable, Your music kept us dancing. Manson is the most professional DJ I've ever worked with. He pays attention to details, he's knowledgeable, and works very hard to please his customes. If you are for an all around great DJ, then Entertainment to Remember is the place for you. My family and friends loved him too! Will use him for any events I may have in the future! Manson Miller you are the best!!!! He was punctual, easy to work with, and played good music that everyone enjoyed! Would use him again. Definitely a night to remember!! When I say that DJ Manson kept my guests on the dance floor, I mean they enjoyed themselves from beginning to end! He contributed to making my wedding ceremony and reception a complete success. I still have guests telling me how they enjoyed the music and he played a great variety of music. Thanks DJ Manson for everything. You were so kind and very professional. I will definitely recommend you to my family and friends. Manson was great. He made our special day one to remember. He was very professional and was an excellent communicator that responded swiftly to any questions or concerns. Please do hire him for any wedding or event! If you need a DJ for any particular event I'd highly recommend DJ Masen. 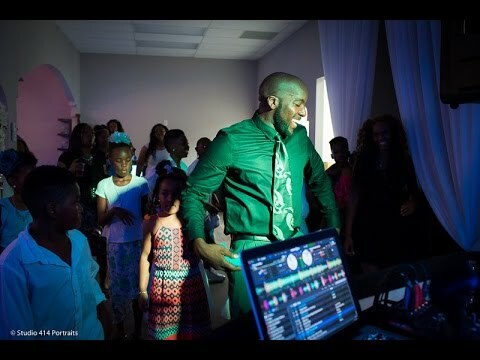 Not only was he the ultimate professional, he was also spectacular as our DJ at our recent wedding. I really liked the fact that he knows how to get the party going and participate in the fun. The next time I need a DJ an event DJ Masen will definitely be the DJ I will call. OMGosh! I can't say enough! EVERYONE & I mean EVERYONE raved about his performance! He was on time, had everything set up early, played the requested music, the up lighting was phenominal ! He was dressed professionally. All smiles all around. My guests said that DJ Manson was on point & on Fire. He really helped make my wedding a sucess! Especially since I didn't hire a planner! It was a very beautiful experience! Kept people on their feet all night! I said I wanted TURNT UP...and that's exactly what I got! From the bottom of my heart....thank you for making wedding day complete! Mr Miller dejayed for my daughter's 30th suprise birthday party. He was superb. He played a variety of music for every age represented. I was the host of the party and had several attendees tell me how great of a dj he is and how they enjoyed the music. I WILL hire him for my next event. He was wonderful...great personality and he knows his music. Great DJ! Was on time and had a pretty good system for his equipment. He was really flexible and fun. Played a good mix of music and had a really nice PA system for our announcements! I'd hire him again in a heartbeat! He was awesome. Super professional and well dressed. He was on time and on top of everything. He played at my wedding ceremony and reception. He made my ceremony perfect and customized. He played all the songs I requested at the reception and made my wedding fun and exactly how I imagined it. He called several times to go over how to say everyone's names. Highly recommend him!! He also knew all the moves to popular songs like the cupid shuffle and the wobble and got everyone dancing. If I ever host a big event again I will use him for sure!! Check him out! Has a great set up. And knows how to get the people on the dance floor. He's my DJ for every party. The night was perfect. The music crossed several age demographics, keeping everyone on the floor. He was extremely professional and thoughtful. Even taking time to show the young people how to mix. Would soberly definitely recommend to any and all. Who would have thought I could find an amazing DJ on the Internet. Manson was professional and accommodating from the first encounter. His music selection covered every genre I wanted. The guest were pleased and so was I. I would definitely use him again and again. Thank you so much for the great music. The kids really enjoyed themselves as well as the staff. If you need a DJ for your school functions this is the DJ you need for your functions!!!! Northside Hospital would like to thank Manson Miller DJ's services for your participation at our holiday party. We can't get over how you had the whole place dancing all night. The participation was incredible because you were able to achieve the feel we were desiring. Your above and beyond customer service is also memorable and why you will do all of our parties going forward. We appreciate your talent, décor, kind spirit, creativity, promptness, responsiveness, equipment, and all that you did to make it personal and special for us all. You had all the plus one's talking too as to how fun and great it was!!!! The DJ had the crowd engaged and out of their seats the ENTIRE party with a very appropriate mix of music! Great job! I work for Northside Hospital and DJ Masen was hired for our HR Department's Holiday Party last week. He was so amazing! It's not often that everyone hits that dance floor at a company party. He had a great setup and variety of music for the party. Everyone loved him! He was very professional and easy going. I'm sure we will be using him again in the future! First time hiring a DJ and I could not be more impressed w/DJ Mansen. The kids are STILL talking about it:}!! Mansen adapted to every change and his advise and recommendations were right on!! He keep it going for hours! It was the most uncomplicated detail we had!! AND I can't say enough how he matched the music, knew all the right songs and kept up with all the demands of the kids! WOULD RECOMMEND HIGHLY AND WILL USE AGAIN!! Best DJ service I ever had! Mr. Miller was very professional and his set up was amazing! Everything I asked of him he delivered. I hired him to DJ my mom's 70th bday party and she came out dancing and she danced almost the whole party! 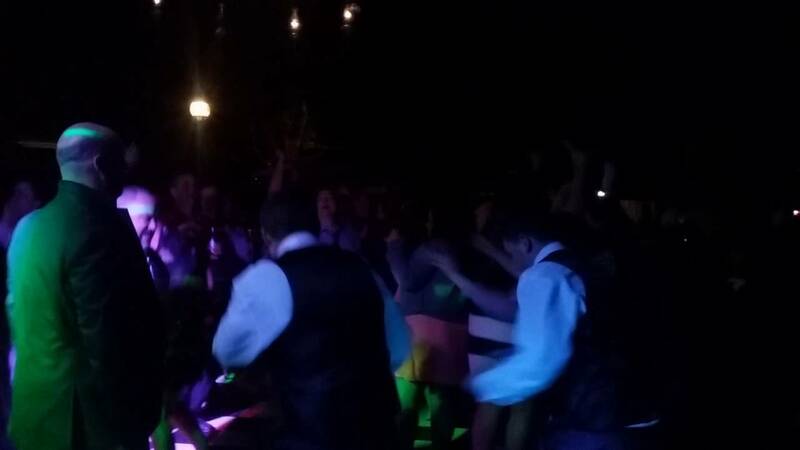 I have had bad experiences with DJ'Services in the past, but Mr. Miller exceeded my expectations! Mr. Miller also made my mom some cds of the songs she requested for him to play. I was very pleased with his service and will recommend him to everyone I know! Amazing! I thoroughly enjoyed everything he did. He made my day amazing and did everything that I asked. I will recommend him to anyone and everyone who needs a DJ. It was awesome. I could never thank him enough!! Very professional and personable DJ! Great emcee who provided hot mixes with both new and classic dance music. Arrived in plenty of time for his setup and lighting. We had quite a range of ages for kids, but he perfectly controlled the vibe all night, keeping everything upbeat and "clean". He coordinated games to ensure everyone had a chance to participate and even better - have them shine! We're so thankful to have found him! Awesome job DJ Masen! I took a risk finding a DJ on groupon, but I did not have a referral so it was my only option. Entertainment to remember did an amazing job. My event was 1.5 elementary dance party followed by an hour and half middle and high school dance. Every kid had a blast. Mr Miller taught the kids the dances. He had a great mix of music. He was friendly and approachable. Entertainment to remember is an unbelievable company that I will use in the future and recommend to everyone. I can not say enough good things about them. Professional! Did not talk over misic and kept the croud constantly engaged! He is legit!!!! Kudos to Entertainment To Remember (ETR)! There may not be enough words to describe how much we enjoyed working with ETR-- but here goes. ETR performed at my husband's 50th birthday party and we had a BLAST! He did an excellent job of putting together a great playlist for a diverse crowd. All of our guests raved about how good he was. He is a very engaging DJ who likes to get the crowd moving. In addition to his great musical choices, ETR is the embodiment of professionalism. He arrived early, set up quickly, and even agreed to a last-minute accommodation for another performer I had at the event. He's very warm and personable, and just and overall pleasure to work with. Highly Recommended! Manson was impressive from my very first encounter with him. He was extremely professional throughout the planning process and made sure that he had every detail covered to make my wedding a great event. On the day of the event, he executed flawlessly with two sound setups. He really helped to usher in the mood for my ceremony, and got the party going at the reception. I got so many compliments on him and the music he played from both the young and old. Every time I look at the photos, I smile because people had such a good time that night. I would definitely recommend him to anyone I know. Kudos to Entertainment To Remember (ETR)! There may not be enough words to describe how much we enjoyed working with ETR-- but here goes. ETR performed at my husband's 50th birthday party and we had a BLAST! He did an excellent job of putting together a great playlist for a diverse crowd. All of our guests raved about how good he was. He is a very engaging DJ who likes to get the crowd moving. In addition to his great musical choices, ETR is the embodiment of professionalism. He arrived early, set up quickly, and even agreed to a last-minute accommodation for another performer I had at the event. He's very warm and personable, and just and overall pleasure to work with. Highly Recommended! Few people know their true purpose in life, but this isn’t true for DJ Masen. Born Manson John Miller, DJ Masen’s love for entertainment began early, when he worked as a promoter for concerts and parties, and it didn’t stop there. While studying Public Speaking and Broadcasting at the University of Wisconsin, he honed his DJing skills while working at the college’s radio station. But surprisingly, the most valuable lesson—how to convince people to have a good time—he learned while working house parties around campus. Today, DJ Masen continues to use his talents to bring events to life in Atlanta, GA, and he even shares his tips with performers all over the world in his book, How Not To Be A DJ But A Performer. 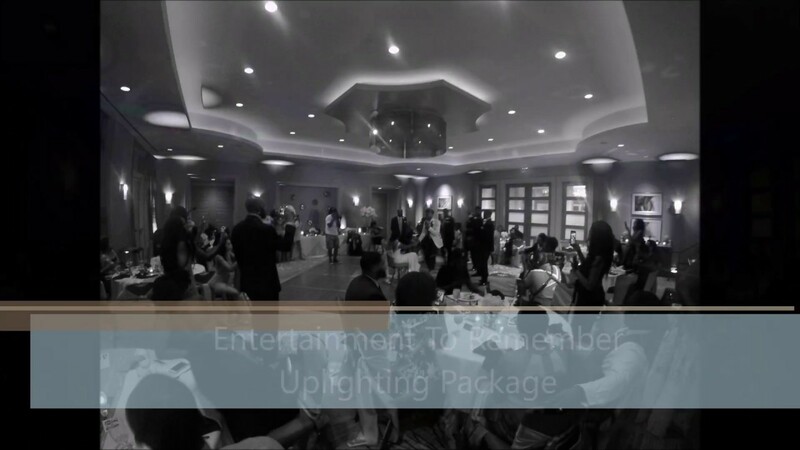 We understand how important it is to provide a professional atmosphere for your corporate event. For our corporate clients we love to provide a services and a presentation that is absolutely catered to what your organizations brand represents.